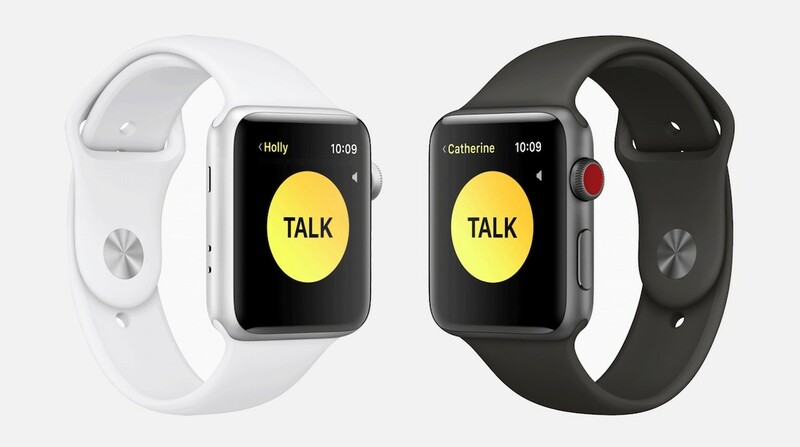 WatchOS 5’s Walkie-Talkie functionality is one of the most exciting and strangest features to make its way to Apple’s smartwatch operating system since the wearable’s launch back in 2014. While grasping how Walkie-Talkie is actually set to work initially proved difficult given how quick the feature’s on-stage demonstration was during Apple’s keynote, I recently had the opportunity to check out a brief demo of the upcoming Apple Watch voice messaging system. It’s worth noting that the feature, which effectively allows users to send quick voice recordings to each other, only works with approved contacts that are also running Walkie-Talkie on their Apple Watch. 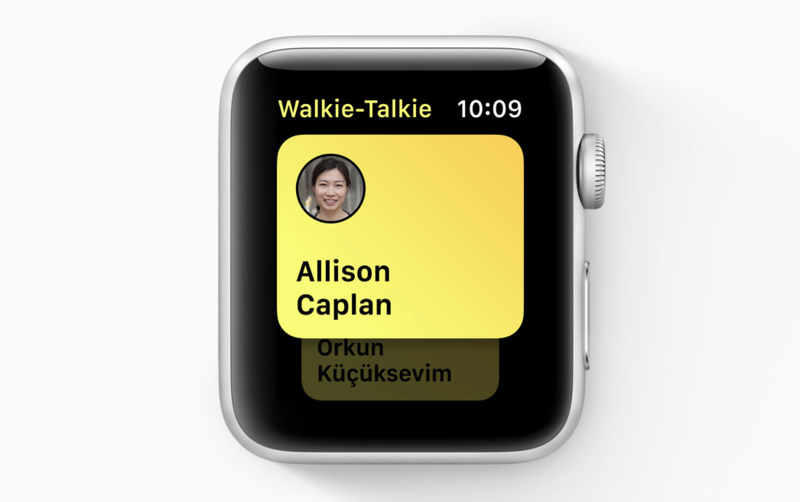 First, you open the Walkie-Talkie app and tap the Apple Watch’s display in order to send a message. Next, the Walkie-Talkie conversation launches, which can take anywhere between five and 10 seconds during the brief demo I checked out. The demonstration I saw featured an early, still unreleased developer build of Walkie-Talkie, so it’s possible the feature’s launch time could improve before its final release. Further, Apple says that while Walkie-Talkie isn’t available in the current developer build of watchOS5, it is set to arrive alongside the second beta seed launching at some point in the next few months. Next the call connects and the person on the other end is sent a notification followed by the actual audio message. At this point it’s possible to cover the Apple Watch with your hand following the notification noise, in order to prevent the Walkie-Talkie message from automatically playing. You can also set up ‘Do-not-disturb’ mode to block incoming Walkie-Talkie messages if you’re in a situation where receiving a random audio message from someone in your contact list isn’t something you want to happen. Apple also says Walkie-Talkie calls can also be completely turned off via a setting. To relay the audio message, Apple is taking advantage of the same technology that powers its FaceTime calling platform, though since Walkie-Talkie is push-to-talk rather than a continuous conversation, users are only sharing brief audio snipets. Another thing worth noting is that Walkie-Talkie calls stay active even when both users are completely silent, though the session times out after five minutes, according to Apple. Taking the route of using a live call is an interesting move on Apple’s part because the Apple Watch doesn’t need to record audio as a voice memo and then send it to the recipient — the call remains active while a Walkie-Talkie session is running, but audio is actually only sent when the ‘Talk’ button is touched. Walkie-Talkie calls are also possible over Wi-Fi as well as cellular with the Apple Watch Series 3. It’s interesting that Walkie-Talkie was first announced back in 2014 when Apple launched the Apple Watch, but is only just now making its way to the wearable roughly four years later. Apple says the consumer version of watchOS 5 is launching this fall and that the new version of the operating system will be able to run on Apple Watch Series 1 and above smartwatches.